MAN Truck & Bus AG has appointed Markus Geyer as Managing Director (MD) of the German commercial vehicle manufacturer in South Africa and the Sub Equatorial Region. Within the first quartet of 2016 Mr. Geyer will assume responsibility from Geoffrey du Plessis who will leave from his position at the end of December 2015. Markus Geyer is well known to the South African market from his previous position as Regional Head of Middle East and Africa, a position he held for 5 years and until recently he was also responsible for the 22 countries in Sub Equatorial Africa. 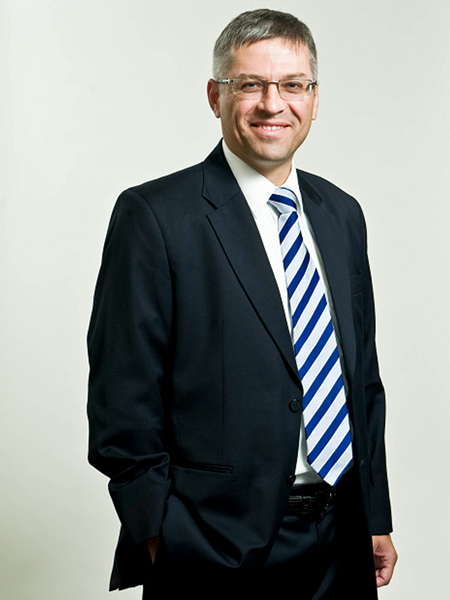 Markus also served as a member of the board of directors of MAN Truck & Bus (S.A.) from as early as 2004. His extensive experience of the local business environment coupled with solid relationships with cus- tomers within the African region will be instrumental to his success and of huge benefit to MAN customers throughout the region. In addition Markus Geyer comes with a solid knowledge of processes within the parent company and is backed up by a network of support within the Munich headquarters. It is expected that Geyer will take up his full responsibility and post as early as possible in 2016. This is subject to all visa and permit requirements being timeously fulfilled. „Markus has my full support and the supervisory board of MAN Truck & Bus AG wish him the best of success in his new role in South Africa, a country he is very familiar with,“ said Board Member for Sales and Marketing, Heinz-Jürgen Löw.